PETALUMA, Calif., November 20, 2018	(Newswire.com) - As the present day begins to feel more and more like the future that people once envisioned generations ago, financial technologies (FinTech) are undergoing a growth spurt of sorts. The disruption of traditional banking services and the personalization of digital currency have created a new normal. With the speed at which business moves in the information age, however, this new normal does not appear to have lasting power. Technology will continue to specialize and FinTech will, like a family tree, give way to multiple similar but different products and services. Something will disrupt the disruptor and companies not located on the cutting edge will face increasing pressure to conform to the modern era. 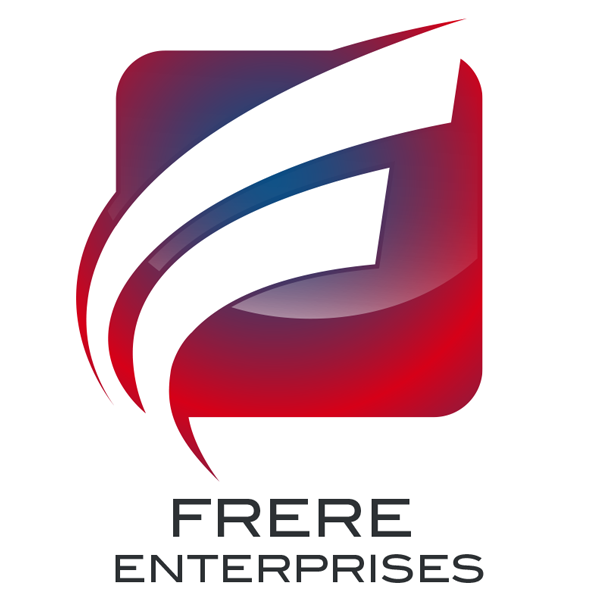 Frere Enterprises, a holding company specializing in digital transformations, sees nothing but opportunity when facing the nimble and multifaceted nature of the FinTech landscape. 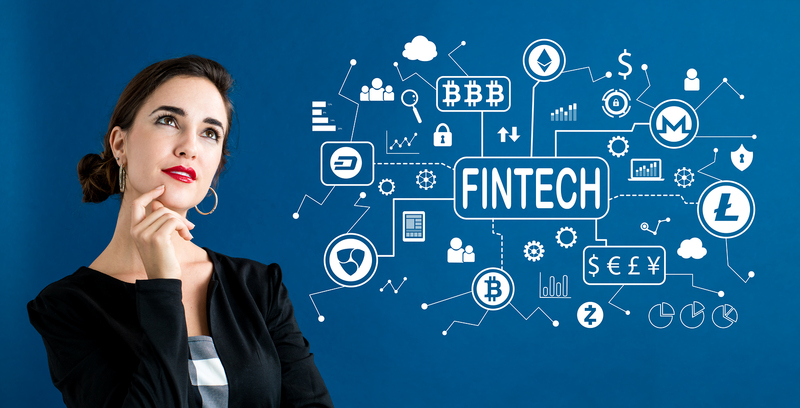 FinTech refers to the improvement of a financial service through digital technology in order to make that service cheaper, more profitable and easier. FinTech is ubiquitous. A Google query shows over 50 million page results. On the opposite side of the spectrum, TechFin refers to established technology firms that begin to offer financial services among their other products. 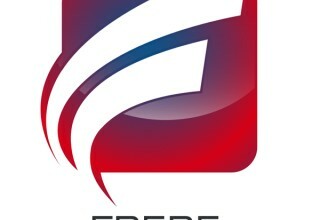 Google was tech, for example, but Google Pay made them TechFin. This aspect of the market seems to fly under the radar (a Google search returned less than 600,000 results) because there is not as much disruption. When a large company like Google or Amazon expands to include a new financial service, there is no new energy in the market for people to get excited about or fearful of. Consequently, FinTech gets more headlines. The future of FinTech, or TechFin for that matter, may rest within the move towards specialization within financial markets. 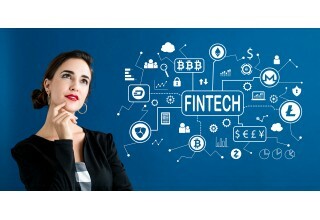 As many people leave the comfort of financial supermarkets, where a consumer can bank, shop for insurance, form investments and utilize any number of financial services all under one roof, FinTech companies are moving towards specialization. The next generation of FinTech may exist within these pockets that are forming now. Businesses like Circle, which is working to create a marketplace for physical goods modeled after the rising tide of blockchain cryptocurrency markets, may usher in a new era of specialized financial technology.